It's always a let down when you find out your favorite OEM manufacturers decided to discontinue their production lines. Electrical equipment upgrades, retrofit, and retrofill services are your best solution to the "it's out of production" problem that occurs with the Original Equipment Manufacturers (OEM). Voyten Electric offers high quality electrical equipment upgrades, retrofit, and retrofill services to help maintain and extend your electrical product's life. Voyten Electric specializes in the service and repair of current and obsolete electrical products. 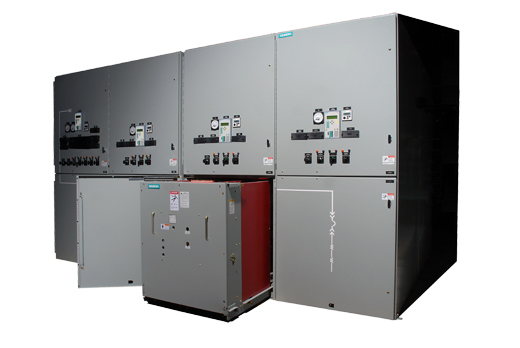 We also offer electrical equipment apparatus life extension services by providing a new vacuum roll in replacement of circuit breakers, remanufactured replacement circuit breakers, electrical equipment swap-out programs or retrofill devices. Whatever your situation may be, Voyten Electric can provide electrical solutions that do not include extended shut downs and loss of production. Extend your product's life through electrical equipment upgrades, retrofrit, and retrofill services from Voyten.